Your first visit to involves a few special steps so that we can get to know you. To understand what to expect, please read through this page. 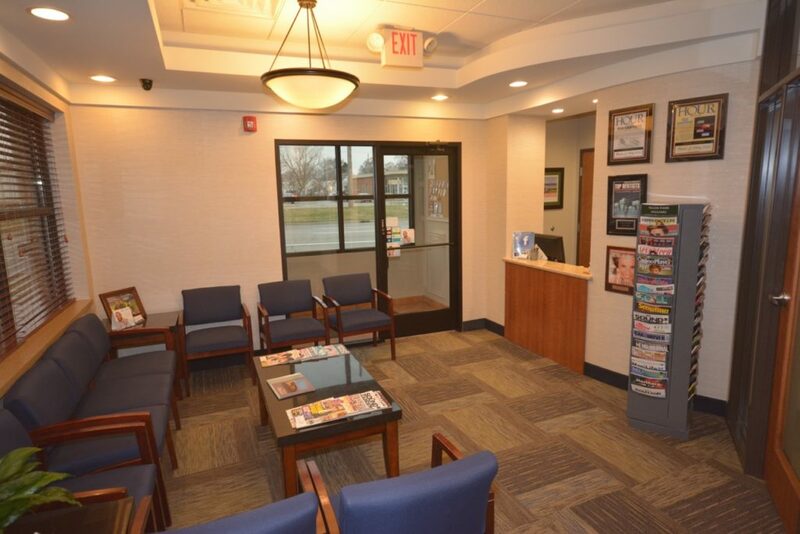 You’ll find all the practical information you need, such as a map and directions to our office, practice hours, payment policies and more. There’s also background information about our committed staff and our first visit procedures. You can also save some time by printing out and completing the patient forms in advance of your appointment. 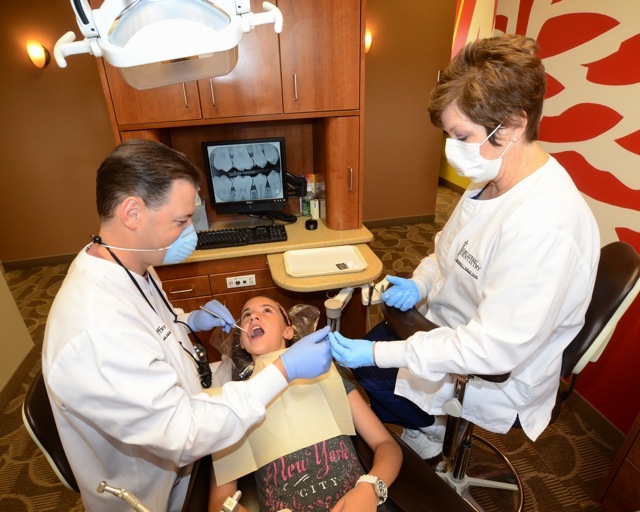 To serve the Downriver community with quality dentistry at a reasonable cost.